The success of every business shares common, necessary components. Some of the bedrocks of a thriving company are: quality service, industry expertise, and customer satisfaction. Identifying these similarities between businesses, we decided to do some research focused only on tree service companies and investigated what common factors go into building a tree service made to last. Tree service businesses have some needs unique to its industry, which is why we wanted to explore what recurring themes were key to success. “Three aspects that made my business successful were: large marketing spend, devoted SEO, and great customer relationships. 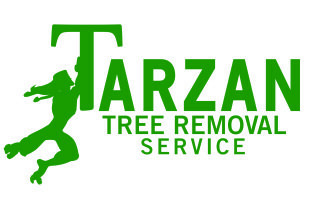 “I’m an ISA Certified Arborist and worked for almost 20 years now in the industry. The company I worked at before coming to LL was on the LM150 list, at around $13 million. Invest in your people…all of them. Have a culture of learners and teachers. Your team’s job is to educate customers, prospects and one another. Whether they are in the field, sales, or office, push your team to learn more not just to improve their arboriculture knowledge, but to also learn practical selling and communication skills. It’s everyone’s job to sell, so create an organization that has team members constantly looking for new business opportunities. 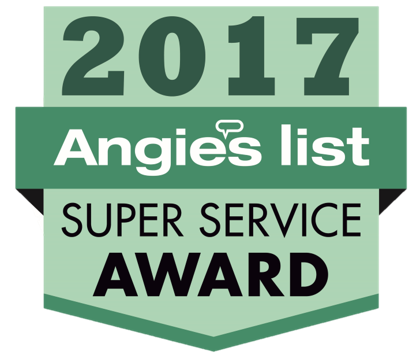 So the experts all agree: customer satisfaction is the most important key to business success, especially in a service industry like tree care. You need conscientious associates on your team, and people who are willing to put in the effort to learn, become experts at what they do, and who devote 100% of their energy into their projects every time. With (small business) tree service companies, there isn’t a “sales team,” so it is important to foster a culture where your employees are educated on the services and pricing of your company so that they can constantly be helping to promote and sell your business. Additionally, a referral program is a great way to turn your happy customers into a motivated sales force. Ranked third on the list was advertising, which can be done in a variety of ways: word of mouth, ads online, and SEO-driven answers to common questions. While these more traditional advertising campaigns definitely take a back seat to genuinely pleasing the customer, these are vital to success. In order to build a tree service made to last, you need to have your customers coming back to give you great reviews, while also pursuing SEO-driven avenues as well. Creating a company culture of hard work and customer satisfaction takes some effort, but it will ensure that your tree service does more than just exist for a couple of years – it will enable your tree service to succeed, grow, and thrive. 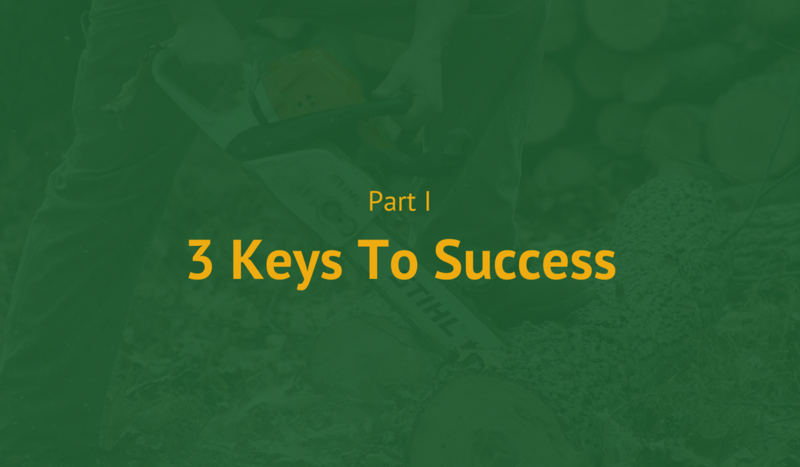 What do you think are the most key components of a successful tree service company? What elements have helped fuel your tree care company? Share your advice and experience in the comments below!